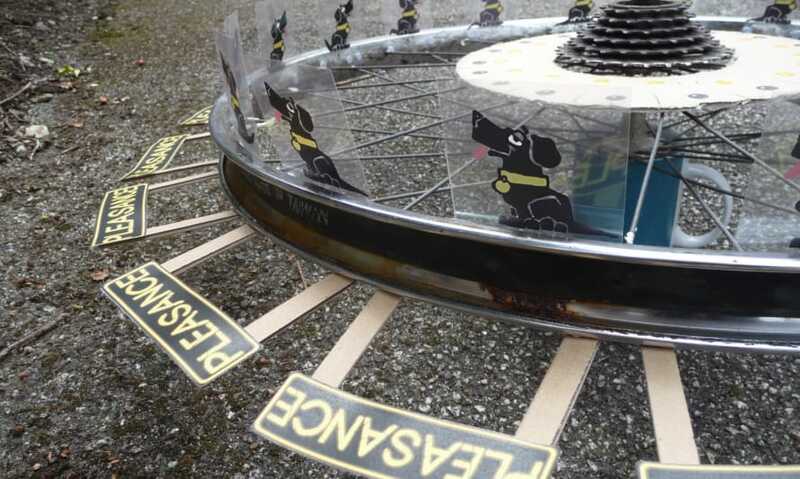 Cyclotrope Cornwall-based artist Tim Wheatley has developed this brilliant device, a converted wheel that functions as a zoetrope. Includes a chance to make your own short looping Cyclotrope film. 25 bike stands available. Bring your own bike - £5. Six bikes to hire at £10 each (inc. stand). 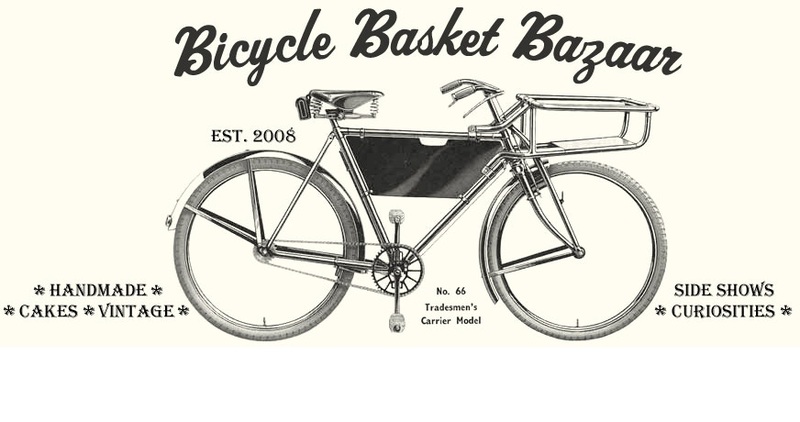 Cyclomania Films From 12.30pm the Palais will be devoted to free-wheeling films of every shape and size, from brilliant Canadian short The Man Who Lived on His Bike to a crisp 1964 documentary about Nottingham’s Raleigh factory. Plus: Bike polo demo by Birmingham Bike Foundry, a pedal-powered cinema courtesy of Sustrans, and plenty more.